Mary-Louise Scully, M.D. is the Director of the Sansum Clinic Travel and Tropical Medicine Center in Santa Barbara, California. Dr. Scully did her post graduate training at Yale–New Haven Hospital and Yale University School of Medicine and is Board certified in Internal Medicine and Infectious Diseases, and certified by the American Society of Tropical Medicine and Hygiene. For 8 years she was a member of the Clinical Faculty at Yale University School of Medicine and an attending physician at the Yale International Health and Travel Clinic. 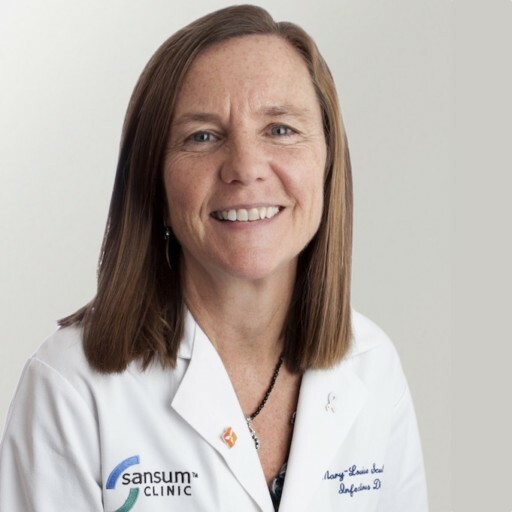 Dr. Scully is an Associate Editor for the journal Travel and Tropical Medicine Update, and serves on the Professional Education Committee of the International Society of Travel Medicine. She is a member of the Board of Directors of the Chad Relief Foundation, a Santa Barbara organization dedicated to improving the living conditions of refugees in southern Chad. Dr. Scully has served as expedition team physician for Jean-Michel Cousteau’s Ocean Futures Society, and is a Global Medical Advisor for Americares.